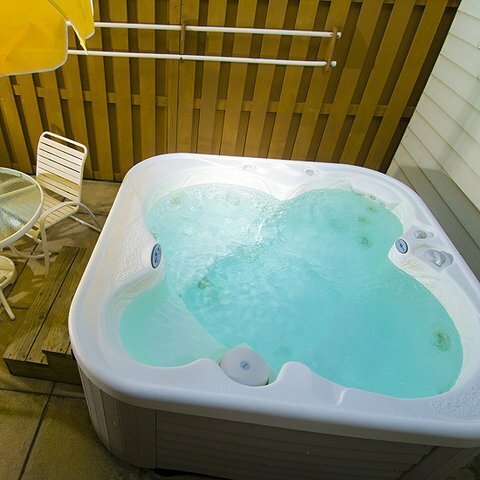 Atlantic House Bed & Breakfast от 0 руб. 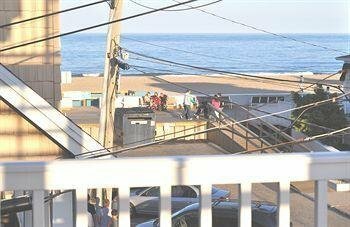 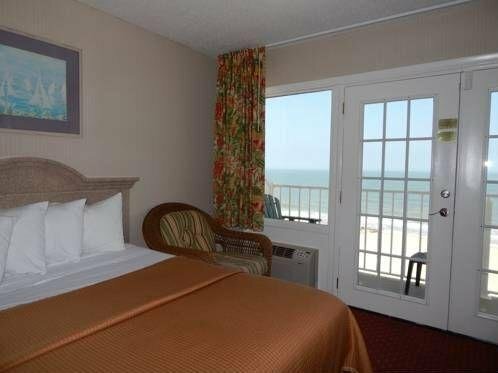 Atlantic Oceanfront Inn от 0 руб. 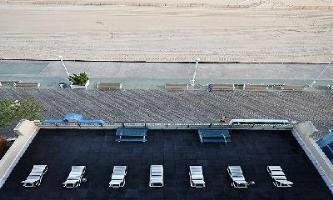 Barefoot Mailman от 0 руб. 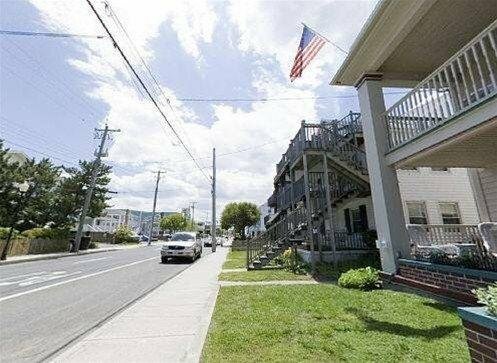 Beach Bum Motel - Ocean City от 0 руб. 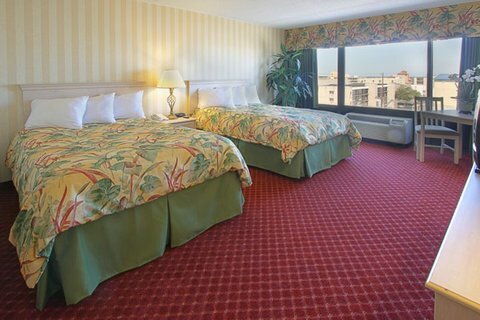 Beach Plaza Hotel от 0 руб. 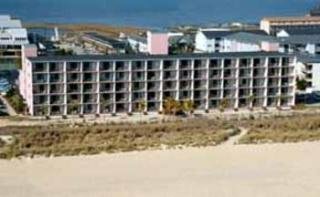 Beach Walk Hotel от 0 руб. 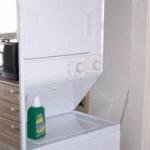 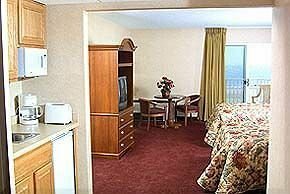 Bedtime Inn & Suites от 0 руб. 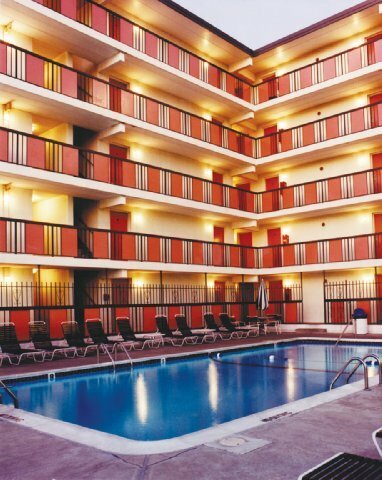 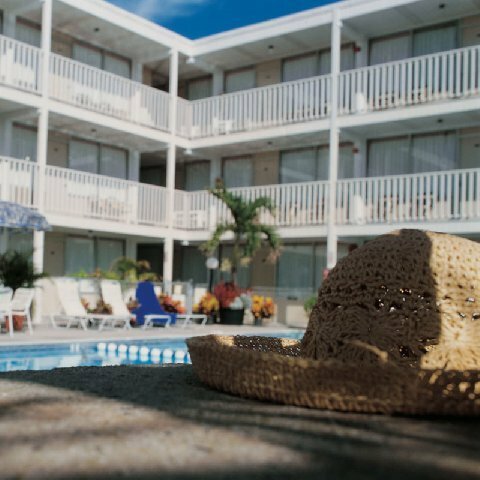 Best Western Ocean City Hotel and Suites от 0 руб. 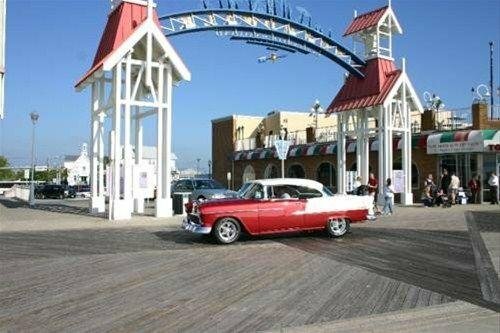 Boardwalk One от 0 руб. 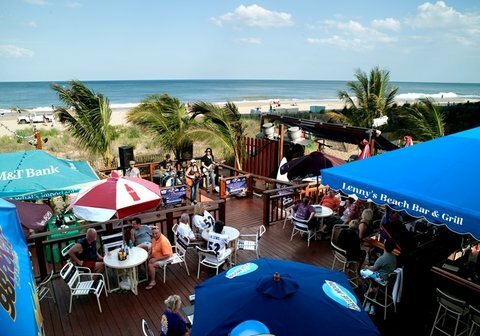 Boardwalk Terrace от 0 руб. 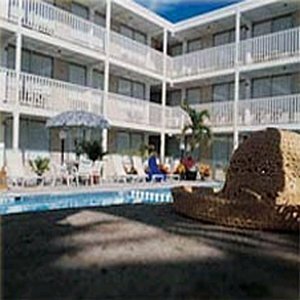 Bonita Beach Hotel от 0 руб. 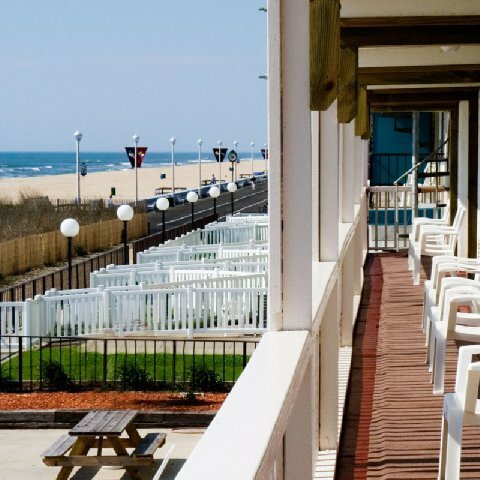 Buckingham Hotel Ocean City от 0 руб. 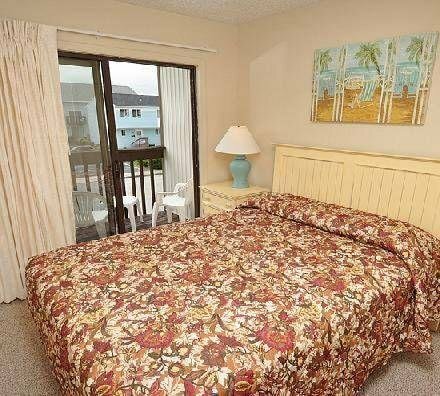 Cabana Motel от 0 руб. 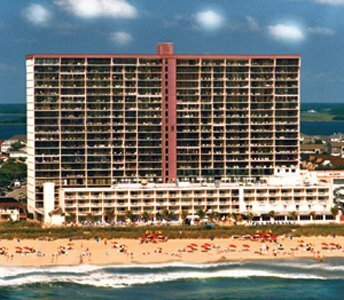 Carousel Resort Hotel and Condominiums от 0 руб. 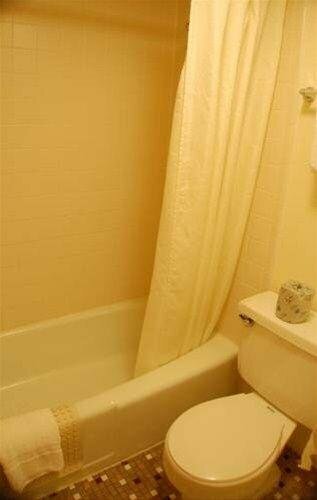 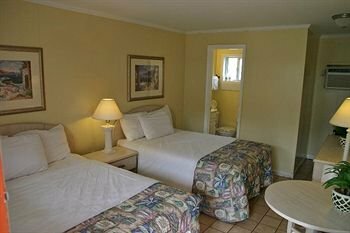 Casablanca Oceanside Inn от 0 руб. 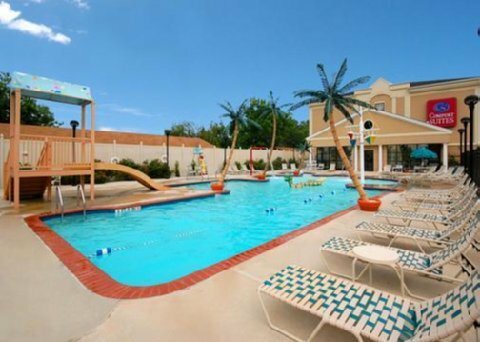 Castle in the Sand от 0 руб. 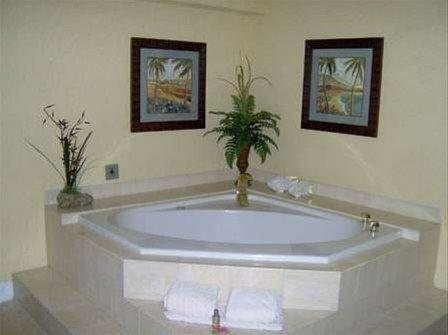 Cayman Suites Hotel от 0 руб. 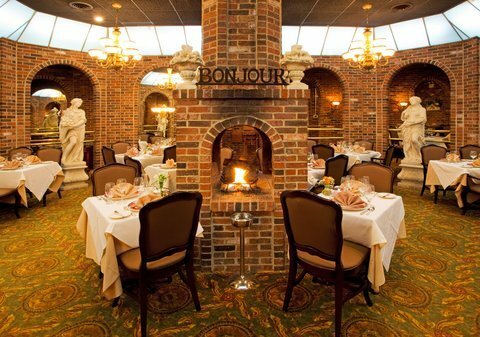 Clarion Resort Fontainebleau Hotel от 0 руб. 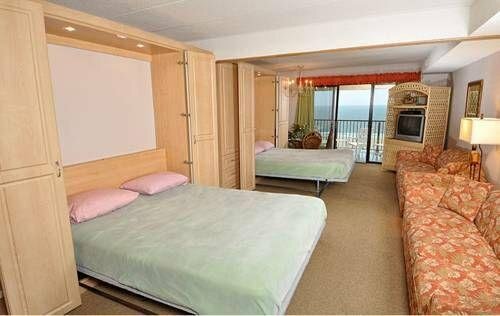 Club Ocean Villas II от 0 руб. 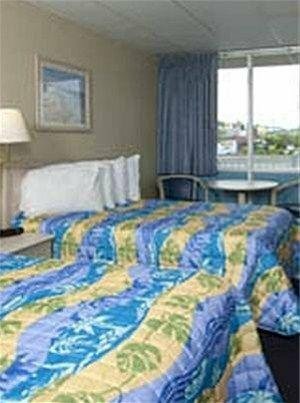 Coastal Inn от 0 руб. 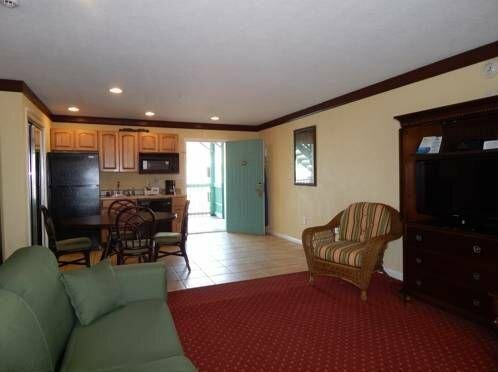 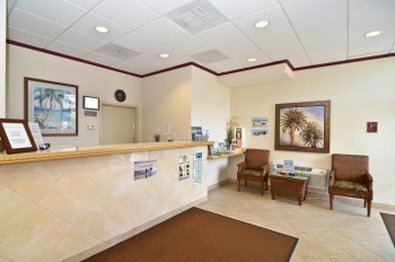 Coastal Palms Inn and Suites от 0 руб. 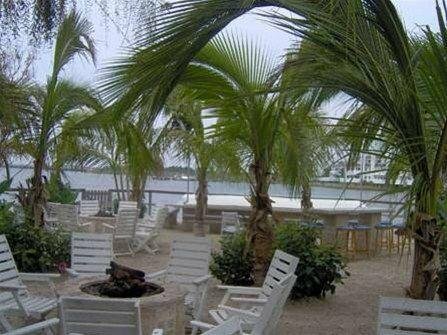 Coconut Malorie Resort от 0 руб. 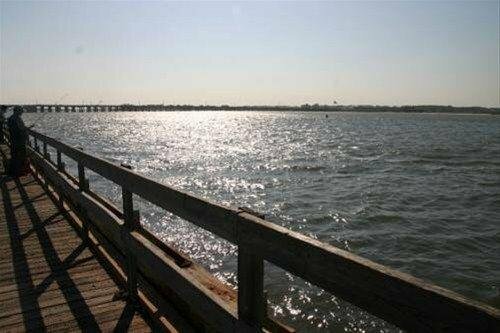 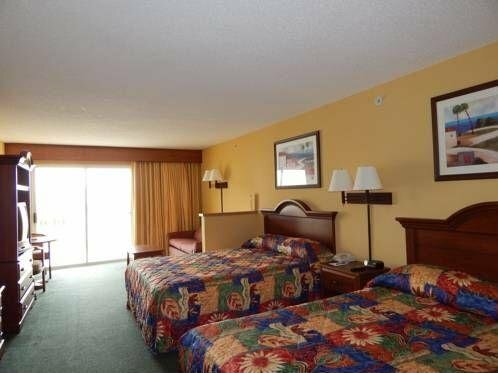 Comfort Inn Boardwalk от 0 руб. 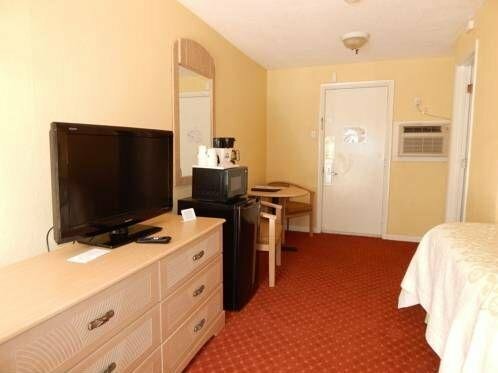 Comfort Inn Gold Coast от 0 руб. 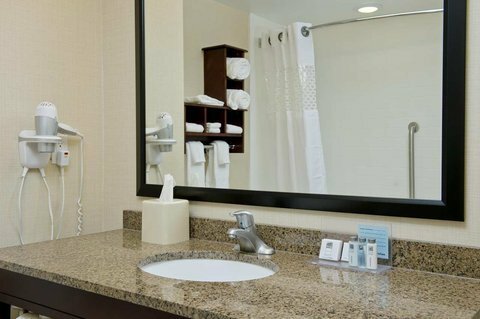 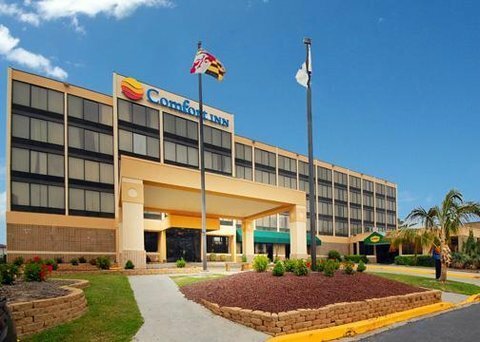 Comfort Suites Ocean City от 0 руб. 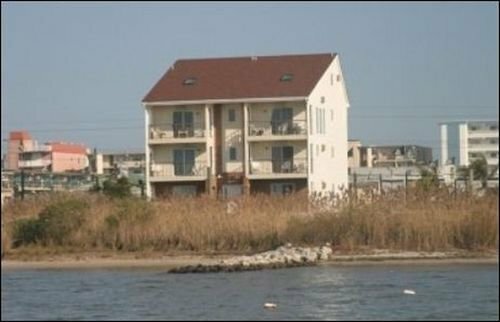 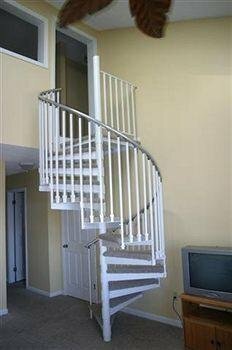 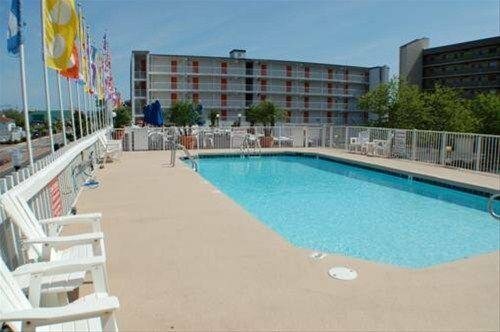 Courtyard Ocean City Oceanfront от 0 руб. 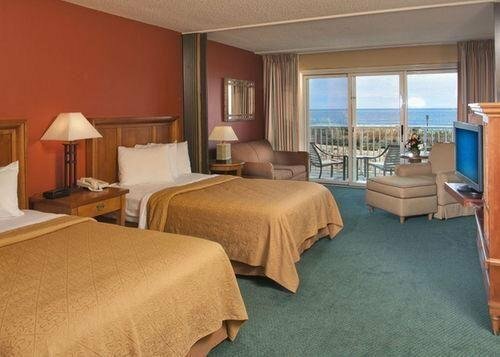 Crystal Beach Hotel от 0 руб. 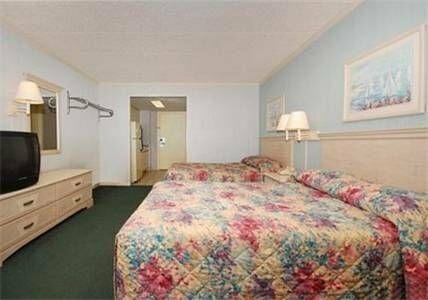 Crystal Sands Motel от 0 руб. 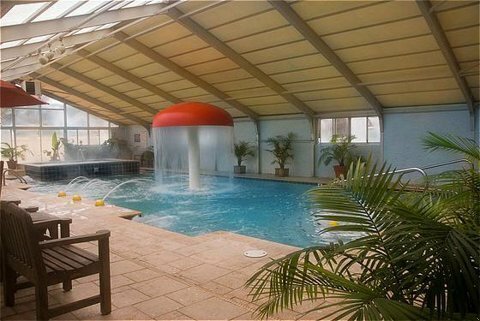 Dunes Manor Hotel от 0 руб. 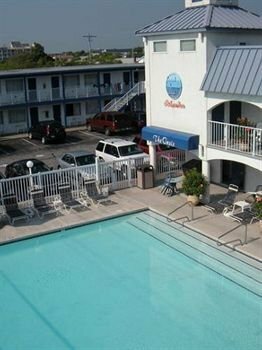 Econolodge Oceanblock от 0 руб. 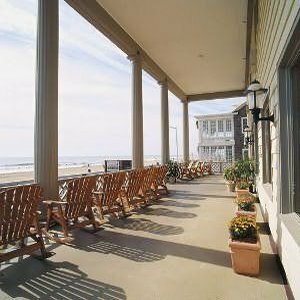 Fenwick Inn от 0 руб. 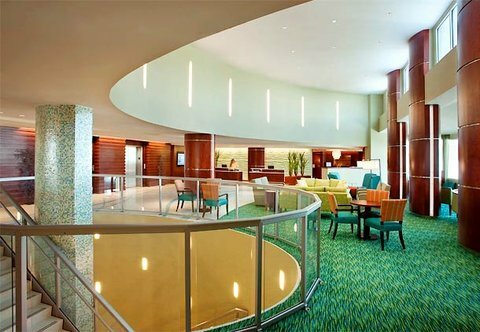 Flagship Oceanfront от 0 руб. 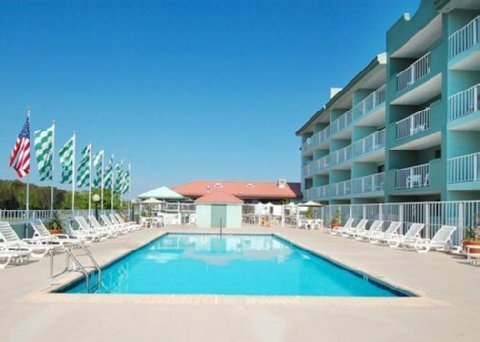 Francis Scott Key Family Resort от 0 руб. 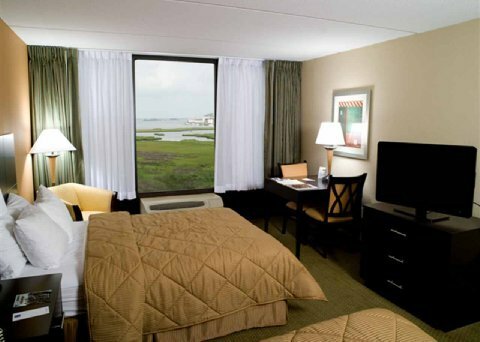 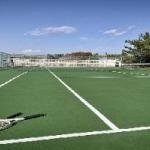 Hampton Inn & Suites Ocean City от 0 руб. 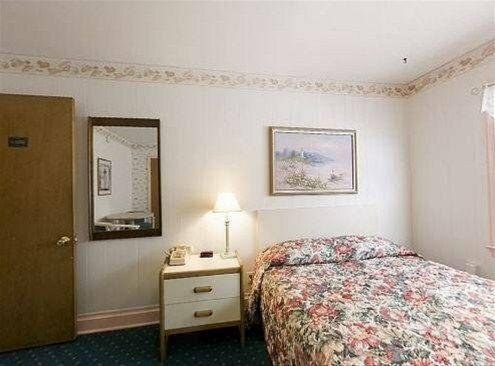 Harrison Hall Hotel от 0 руб. 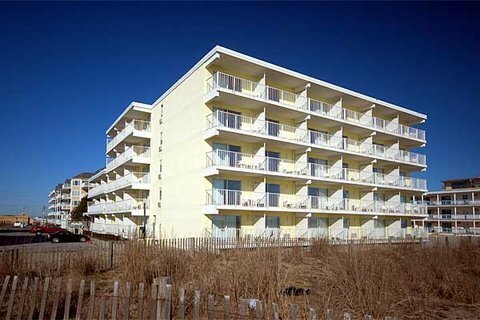 Hilton Suites Ocean City Oceanfront от 0 руб. 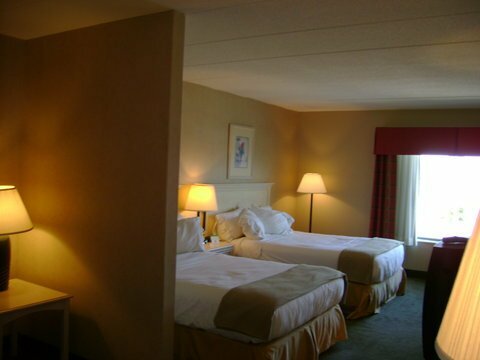 Holiday Inn & Suites от 0 руб. 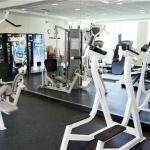 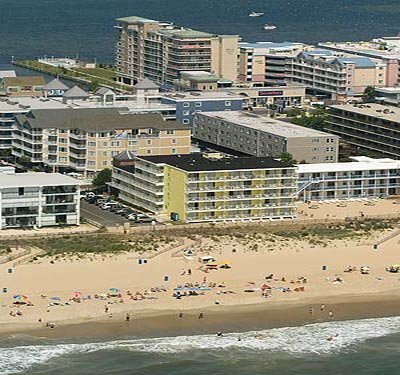 Holiday Inn Ocean City от 0 руб. 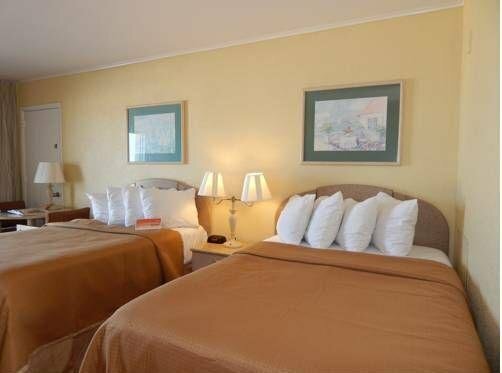 Hotel Monte Carlo от 0 руб. 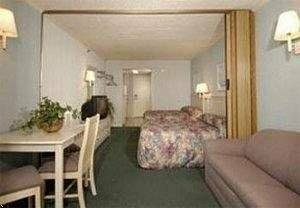 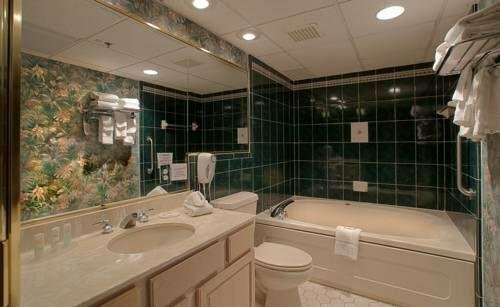 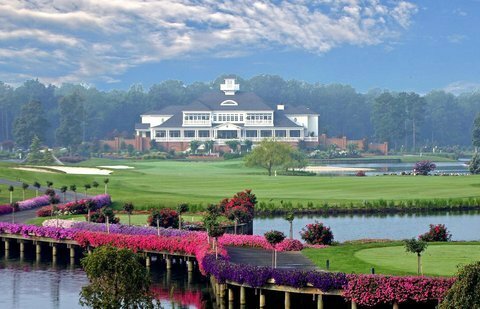 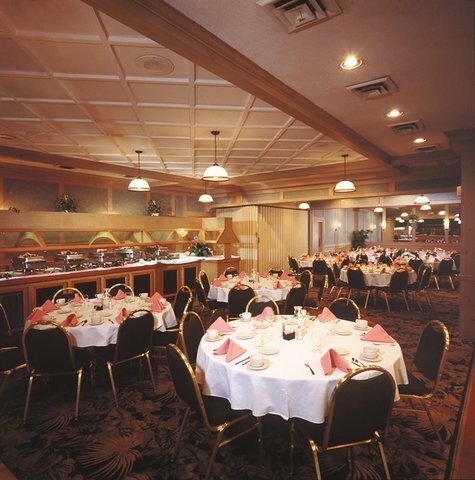 Howard Johnson Inn Ocean City Oceanfront от 0 руб. 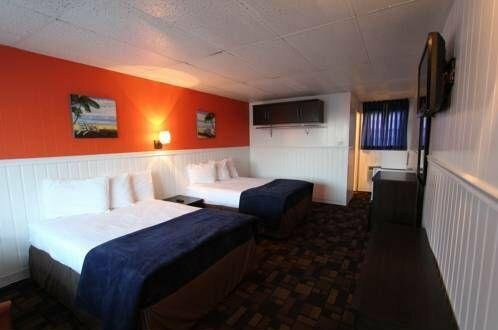 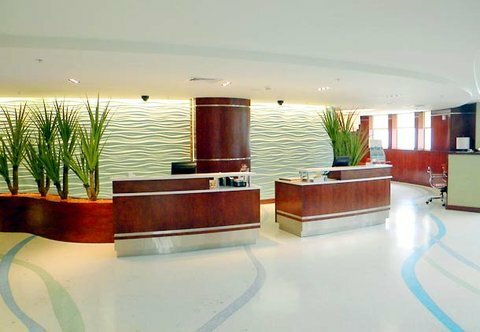 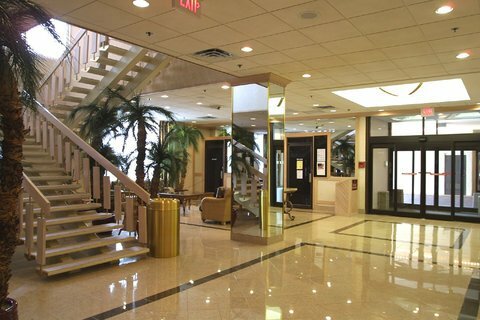 Howard Johnson Oceanfront Plaza Hotel от 0 руб. 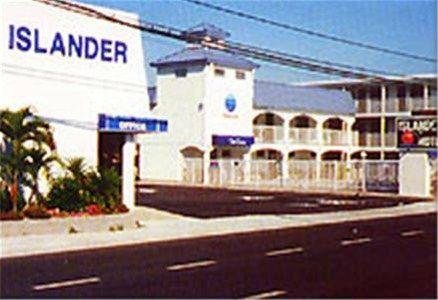 Islander Motel от 0 руб. 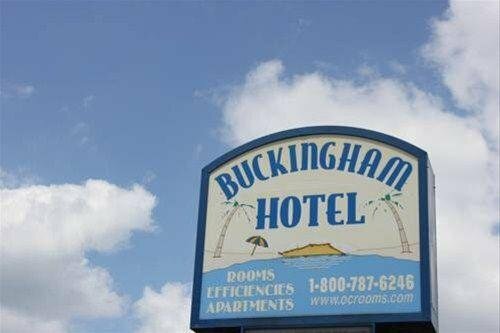 King Charles Hotel от 0 руб. 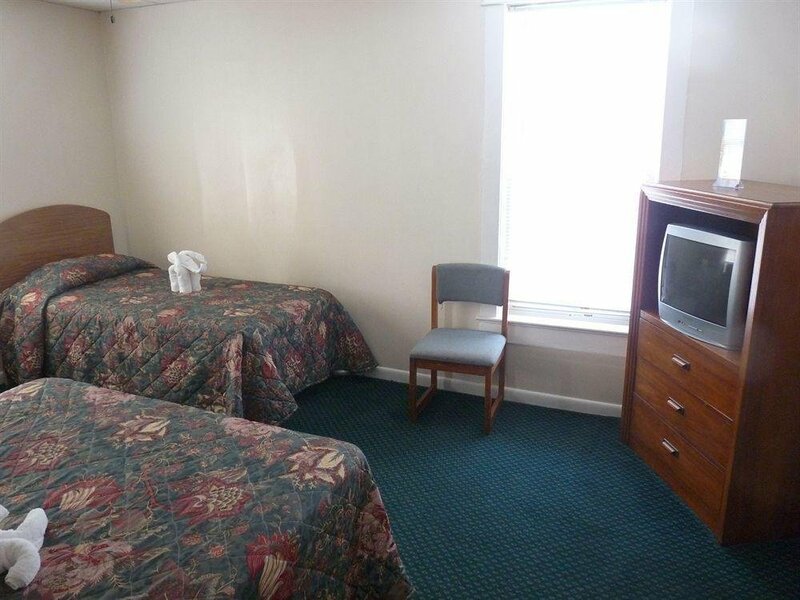 Kings Arms Motel от 0 руб. 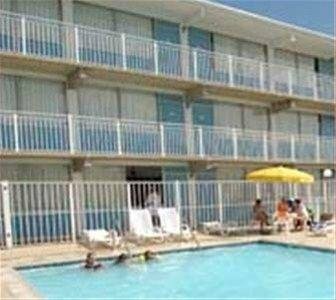 Knights Inn Ocean City от 0 руб. 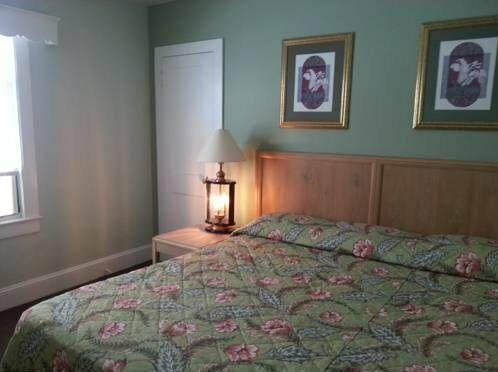 Lankford Lodge от 0 руб. 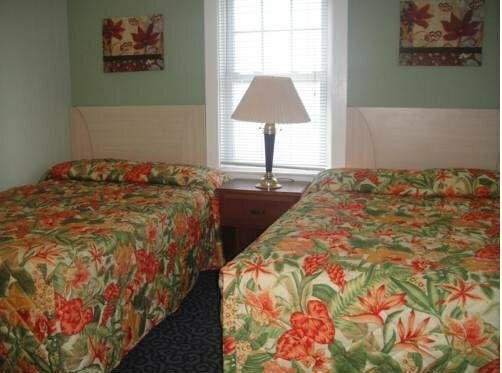 Long Acres Motel & Cottages от 0 руб. 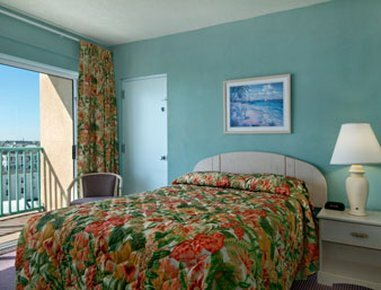 Lucayan Resort by Kees Vacations от 0 руб. 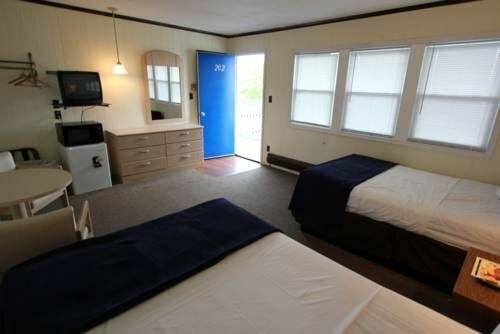 Madison Beach Motel от 0 руб. 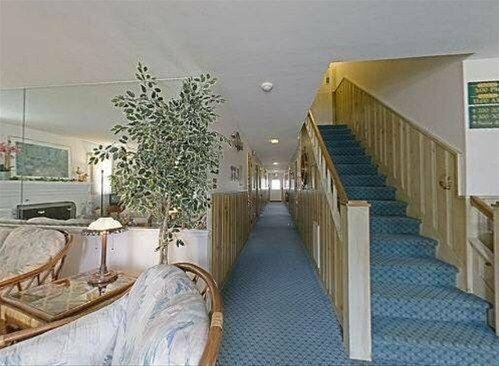 Majestic Apartments от 0 руб. 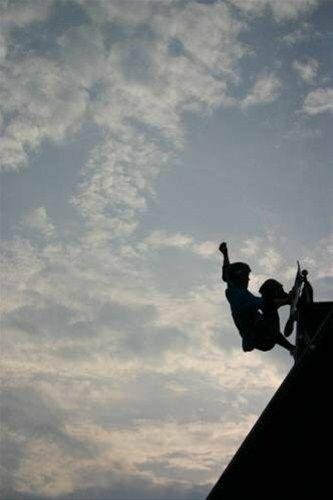 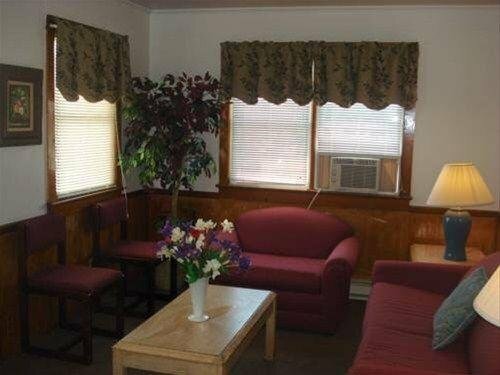 Majestic Cottages от 0 руб. 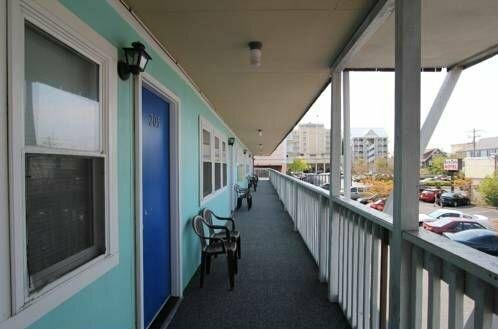 Mallard Apartments от 0 руб. 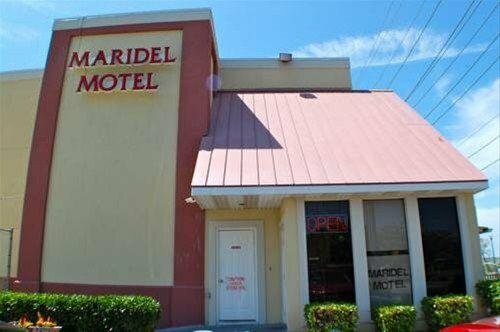 Maridel Motel от 0 руб. 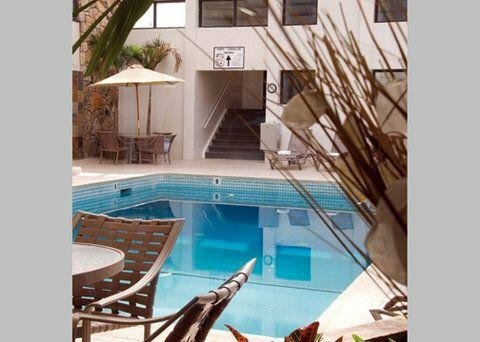 Marigot Beach Suites от 0 руб. 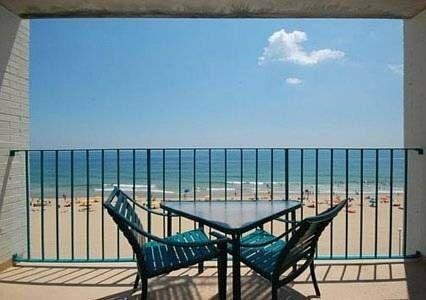 Monte Carlo Suites Ocean City от 0 руб. 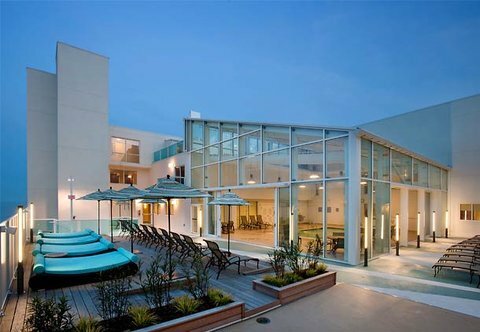 Nock Apartments от 0 руб. 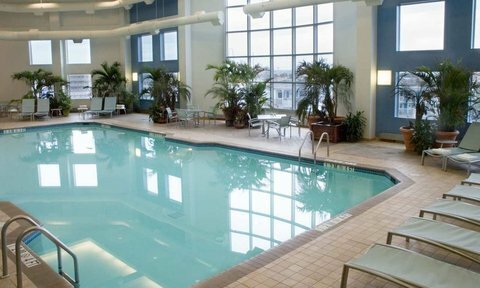 Ocean High Condominium Association от 0 руб. 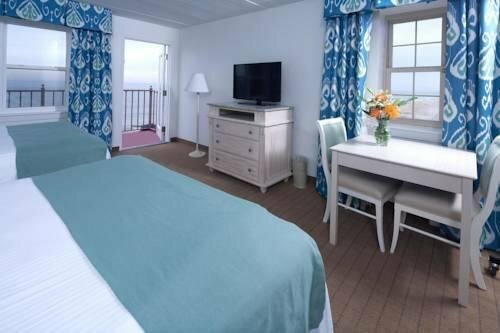 Ocean Lodge Hotel от 0 руб. 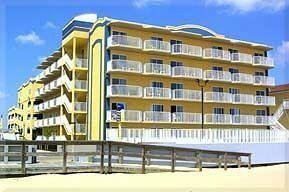 Ocean One Hotel & Suites Ocean City от 0 руб. 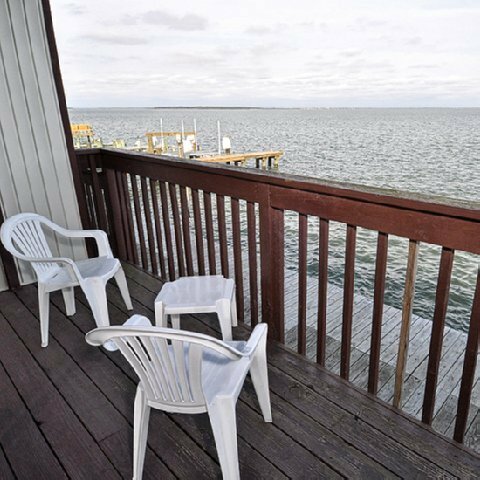 Ocean Time by EVRentals от 0 руб. 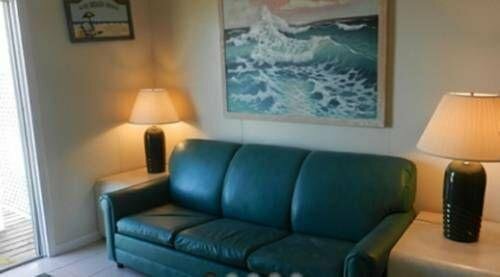 Oceanic Motel от 0 руб. 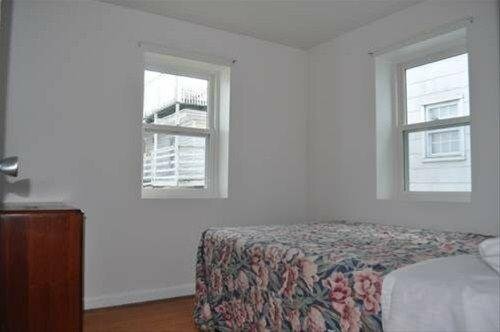 Old Town Apartments от 0 руб. 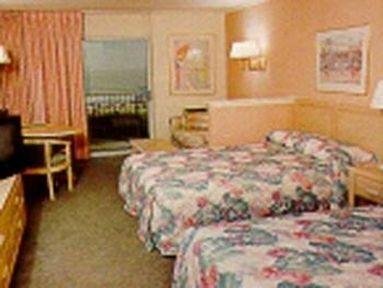 Paradise Plaza Inn от 0 руб. 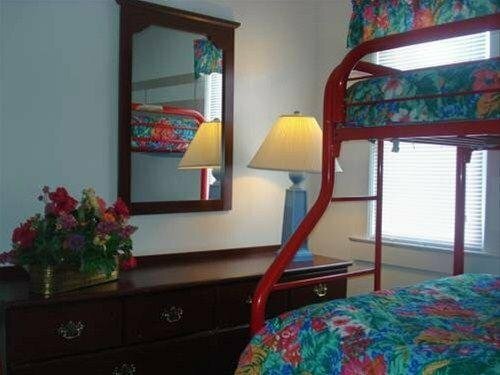 Parrot Lagoon Motel от 0 руб. 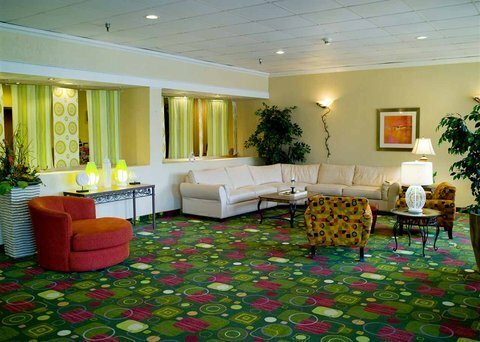 Plim Plaza Hotel от 0 руб. 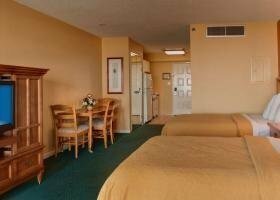 Princess Bayside Beach Hotel от 0 руб. 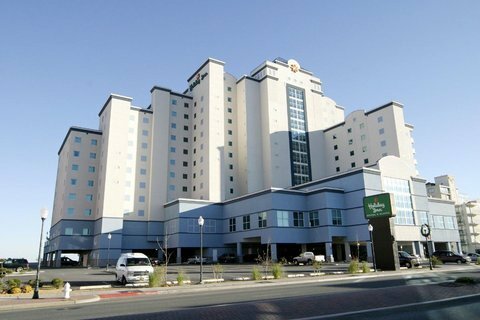 Princess Royale Hotel & Conference Center от 0 руб. 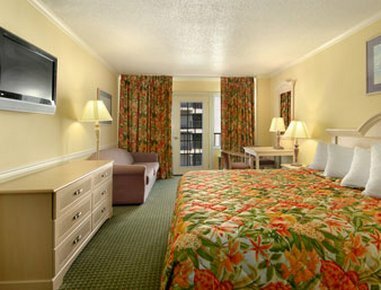 Quality Inn & Suites Beachfront от 0 руб. 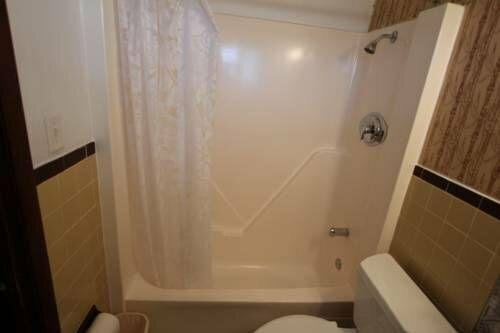 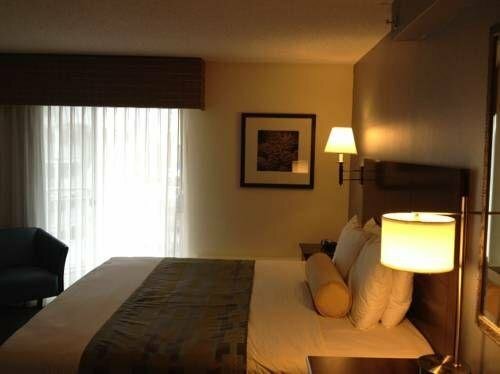 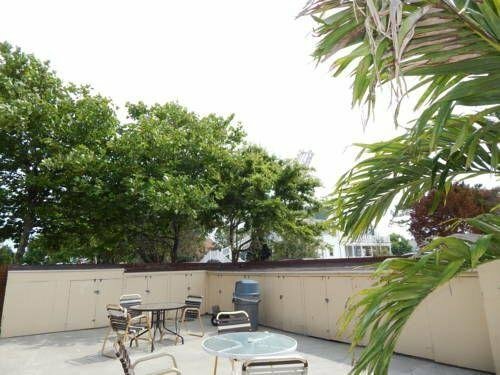 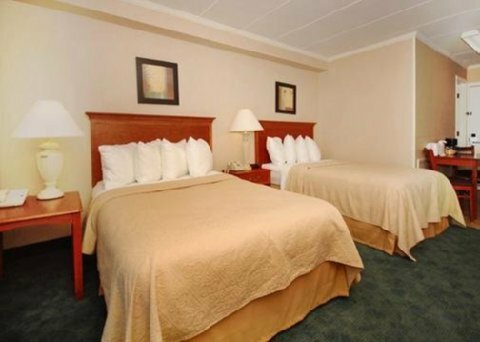 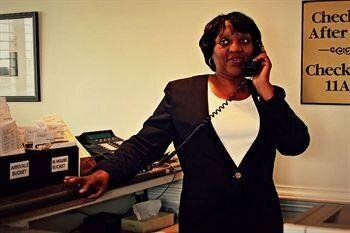 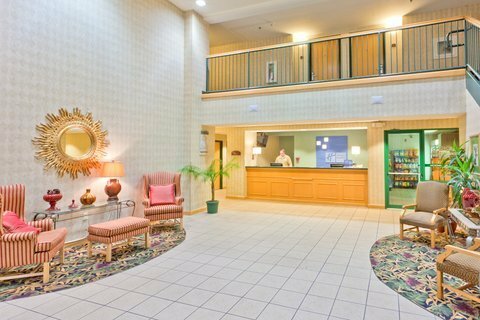 Quality Inn Boardwalk от 0 руб. 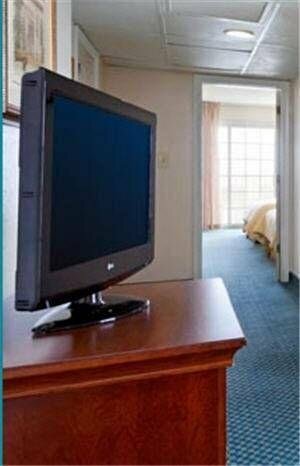 Quality Inn Oceanfront от 0 руб. 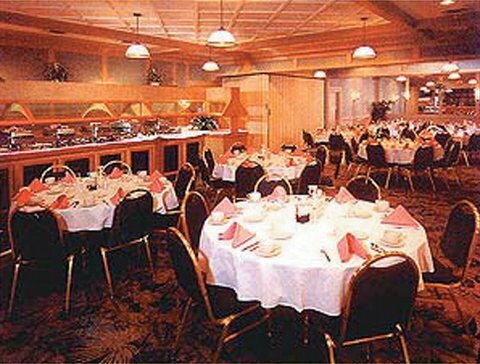 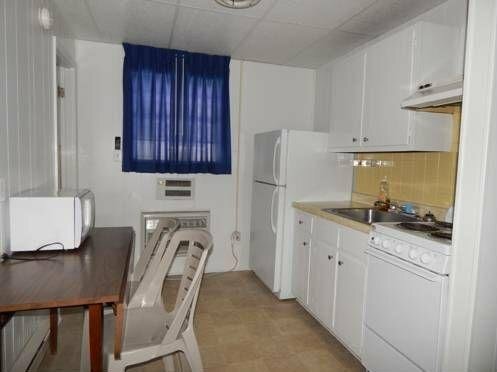 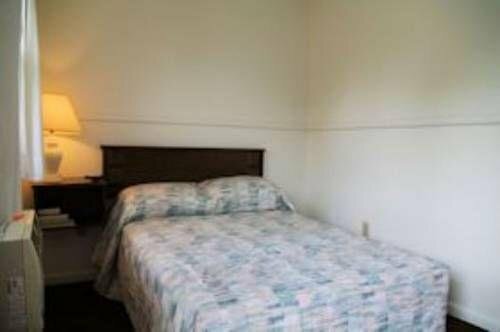 Rideau Motor Inn от 0 руб. 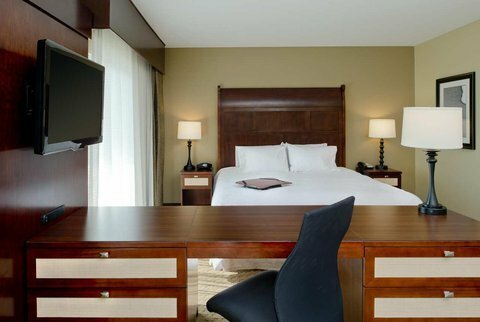 Royalton Hotel от 0 руб. 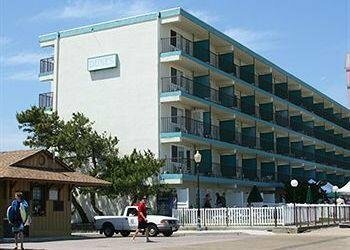 Safari Motel Boardwalk от 0 руб. 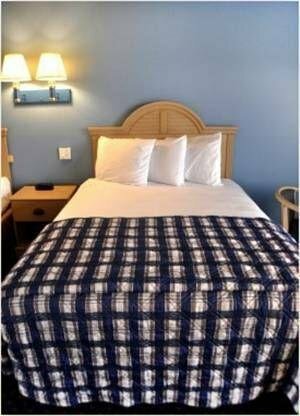 Sea Bay Hotel от 0 руб. 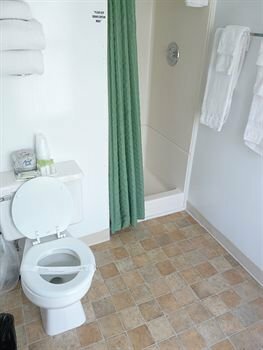 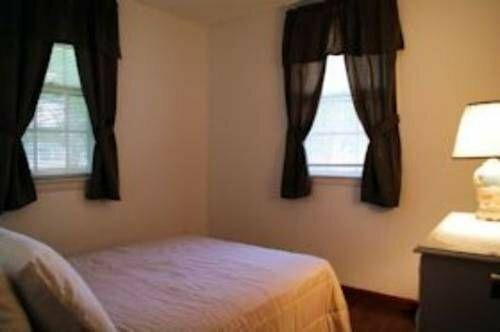 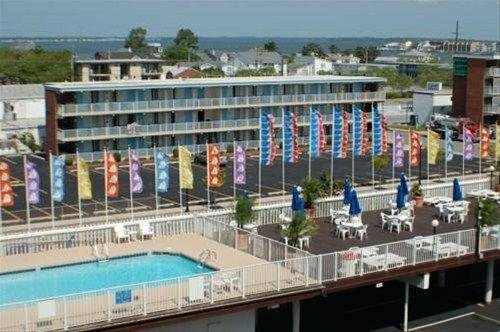 Sea Cove Motel Ocean City от 0 руб. 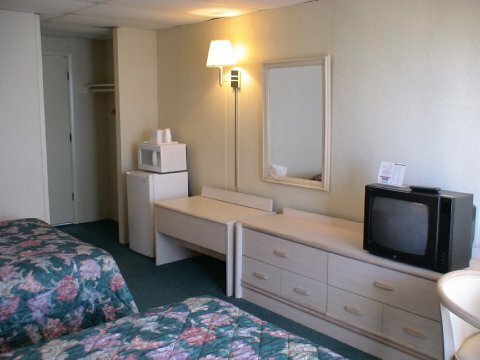 Seabonay Motel от 0 руб. 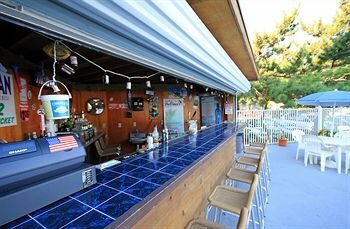 Seacrets Hotel от 0 руб. 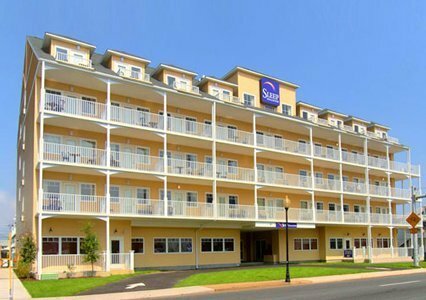 Shoreham Hotel от 0 руб. 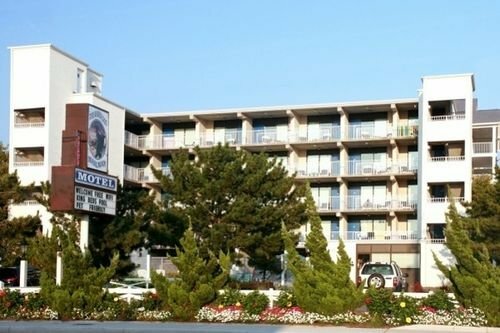 Shoreham Hotel Ocean City от 0 руб. 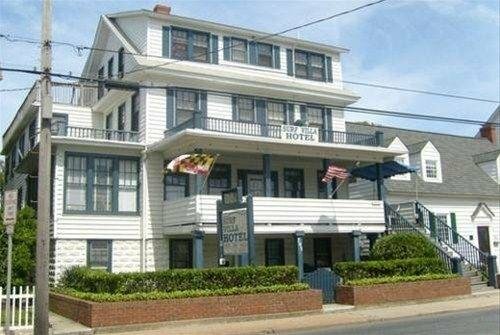 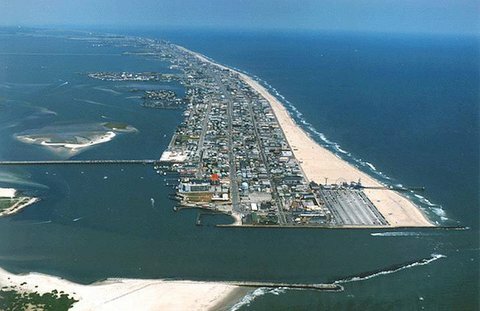 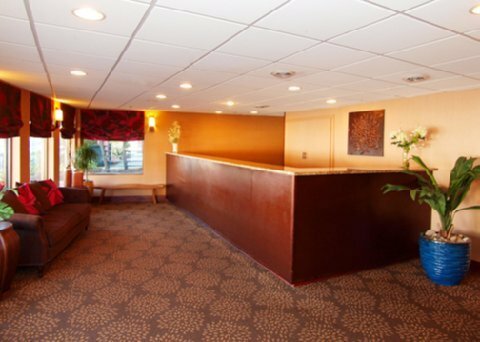 Sleep Inn & Suites Ocean City от 0 руб. 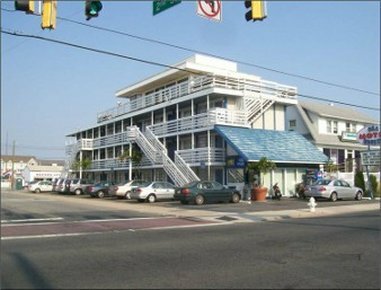 Sleep Inn and Suites Ocean City от 0 руб. 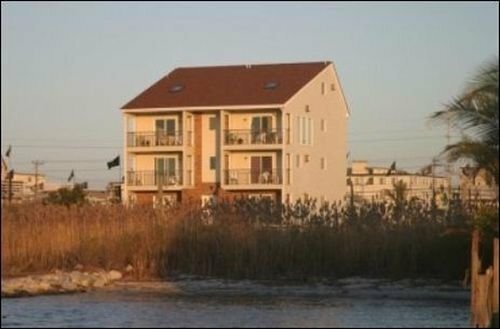 South Wind Apartments от 0 руб. 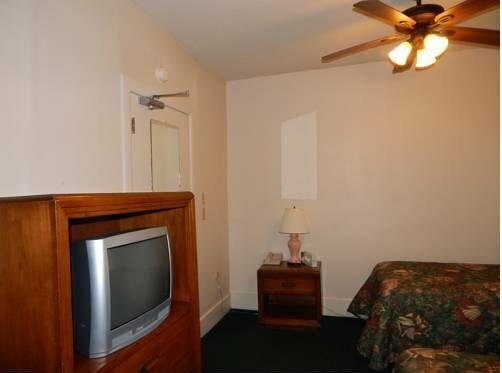 Spindrift Motel от 0 руб. 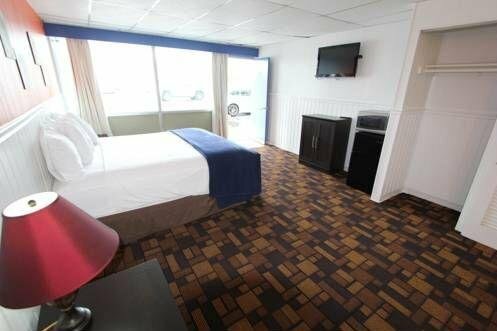 Spinnaker Motel от 0 руб. 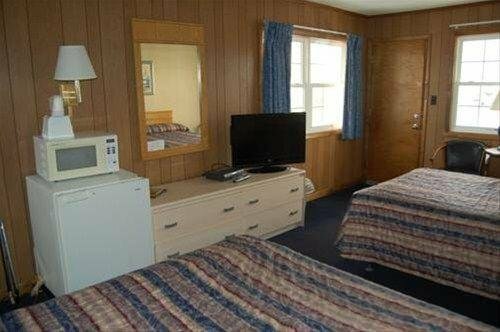 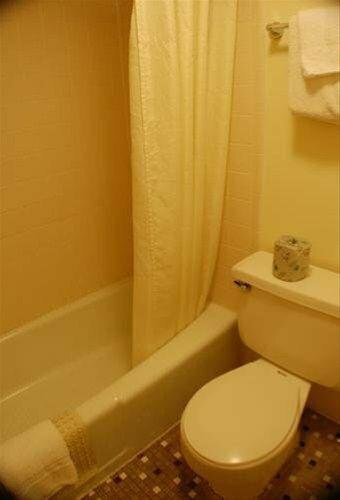 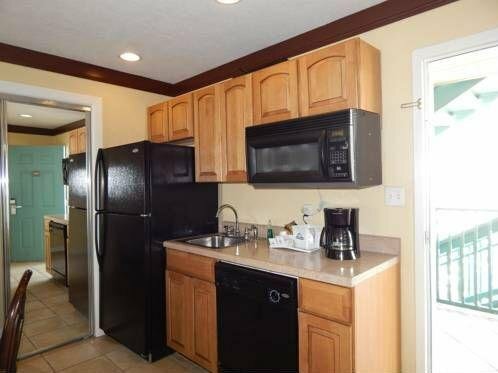 Sun Tan Motel от 0 руб. 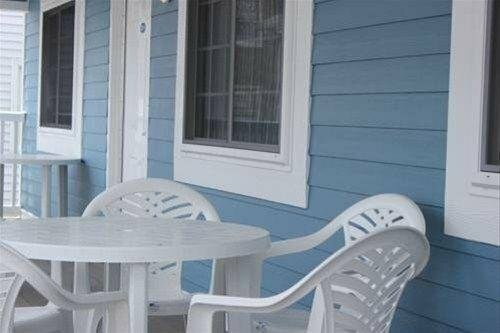 Sun `n Fun Motel от 0 руб. 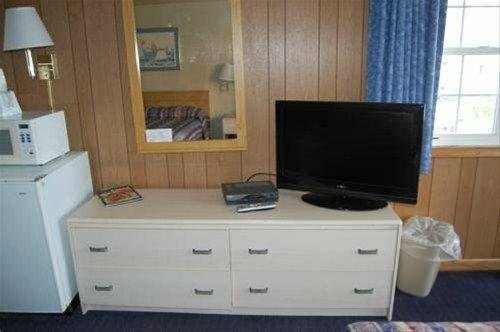 Suntan Motel от 0 руб. 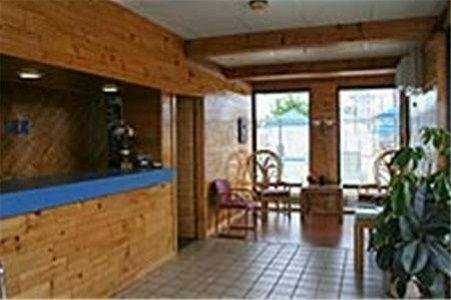 Surf Villa Hotel от 0 руб. 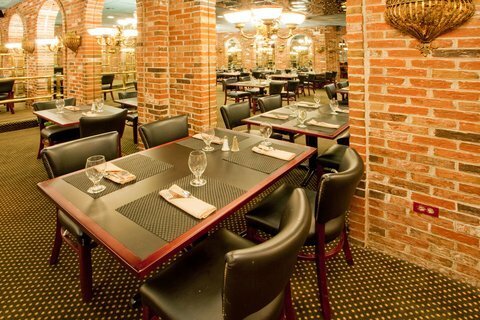 Talbot Inn от 0 руб. 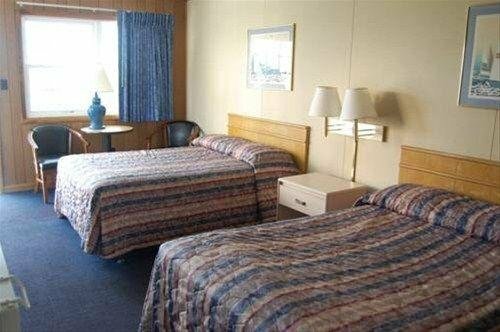 The Admiral Hotel/Motel от 0 руб. 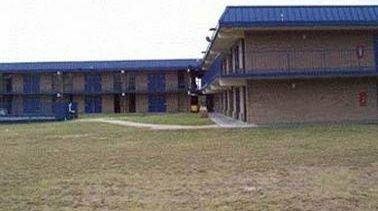 The Dunes Motel от 0 руб. 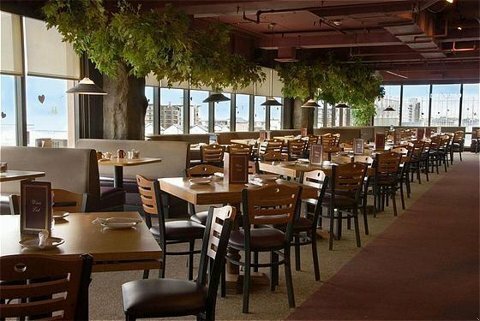 The Stowaway Grand Hotel от 0 руб. 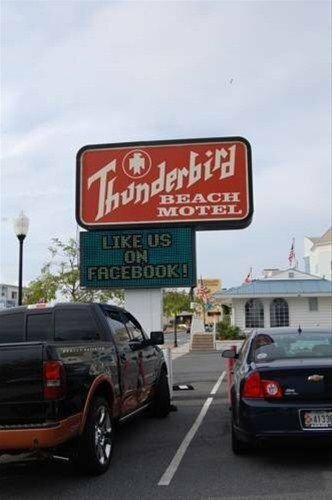 Thunderbird Beach Motel от 0 руб. 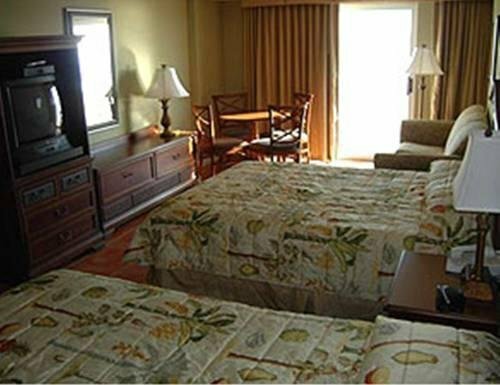 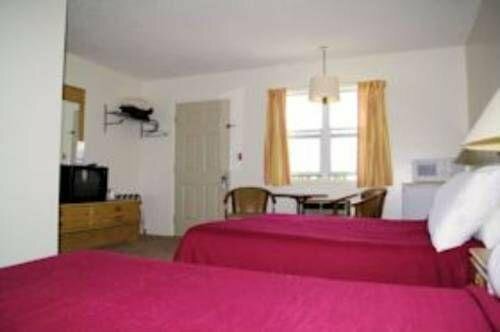 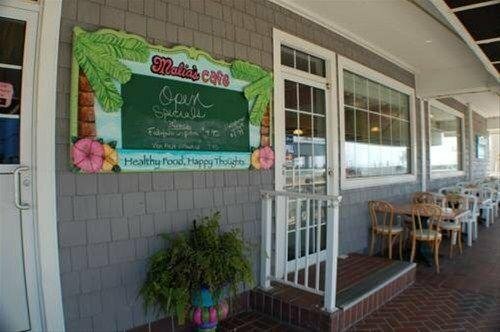 Tidelands Caribbean Hotel and Suites от 0 руб. 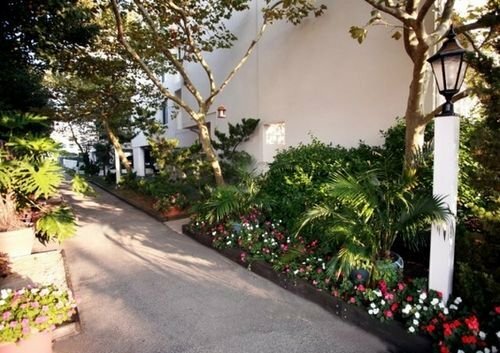 Villas of Ocean Pines от 0 руб.